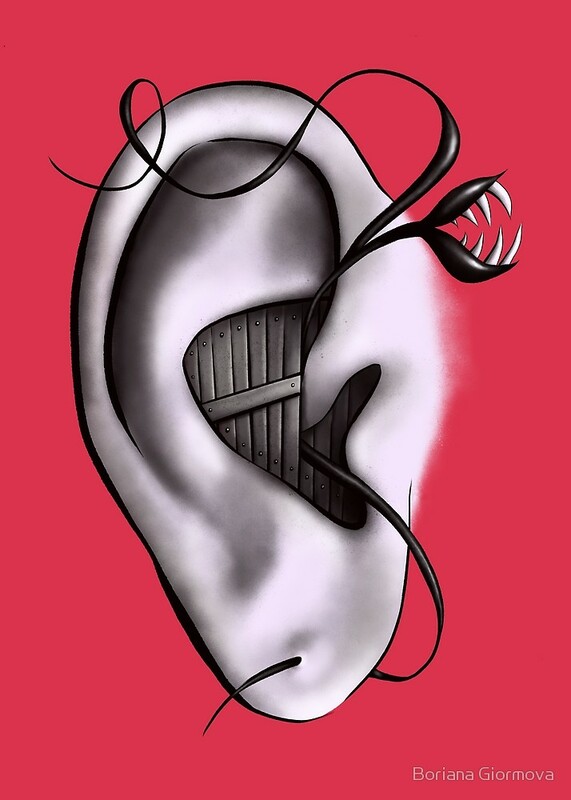 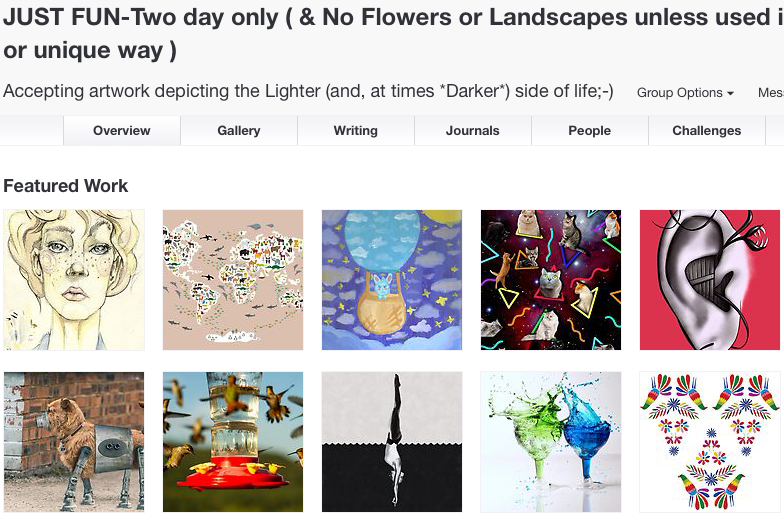 Redbubble featured my art yesterday. 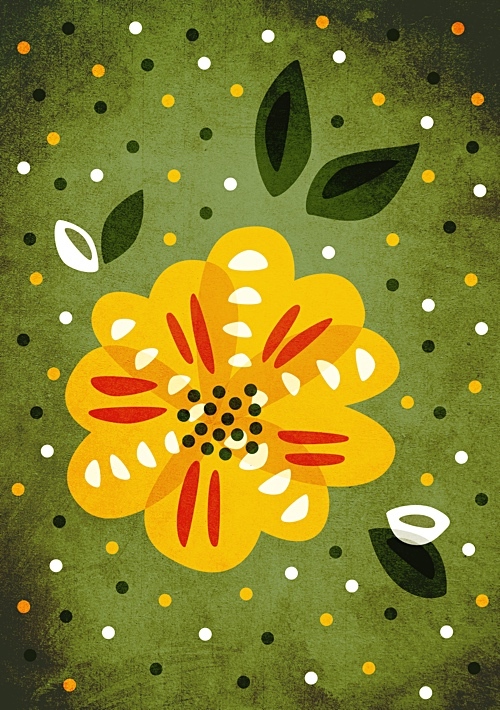 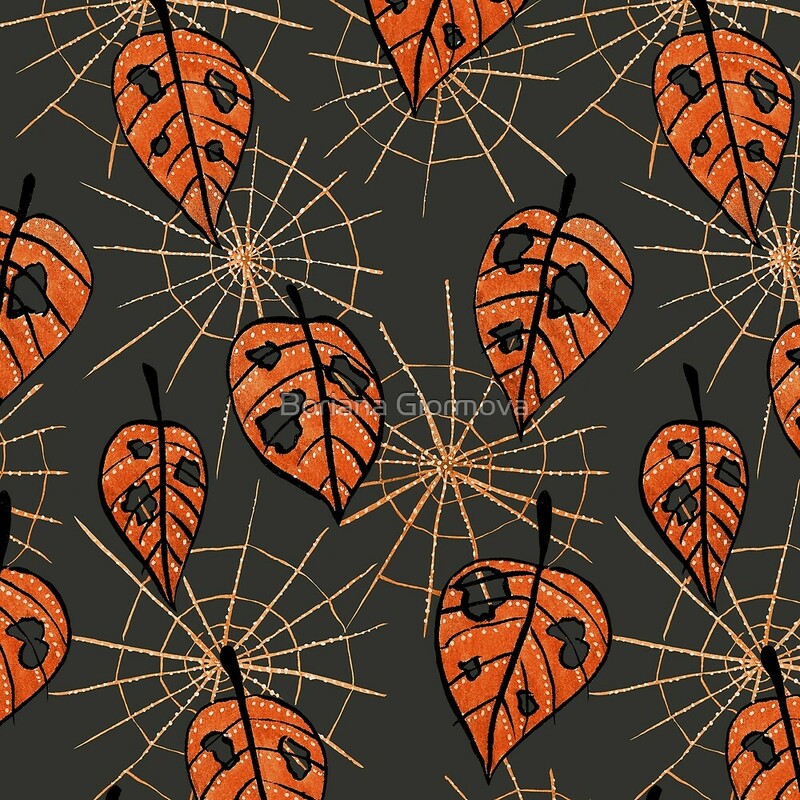 Created this pattern with autumn leaves and spiderwebs. 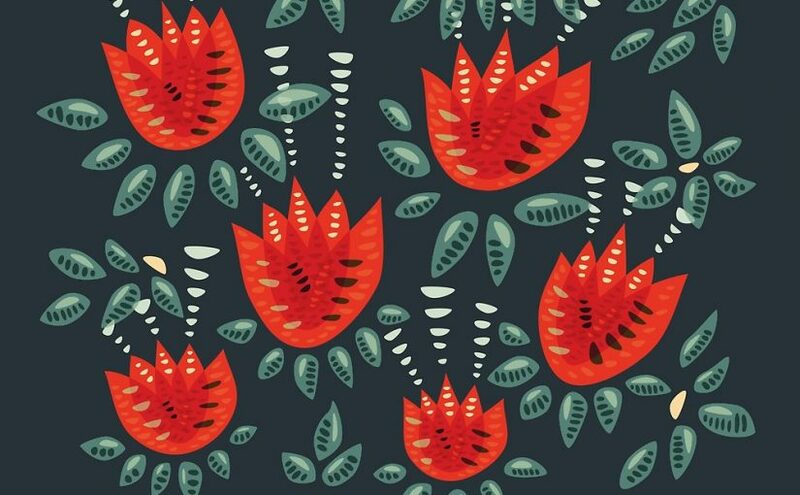 Just added art prints and products to Redbubble and my design was featured at their Found feed!